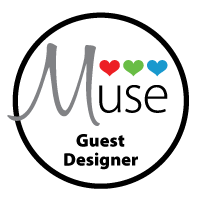 I am loving this new series by A Jillian Vance Design. The Simply Said 3 x 4" Stamp Set Series was designed to have a main image along with one or two smaller phrases to coordinate to complete a card with one stamp set! 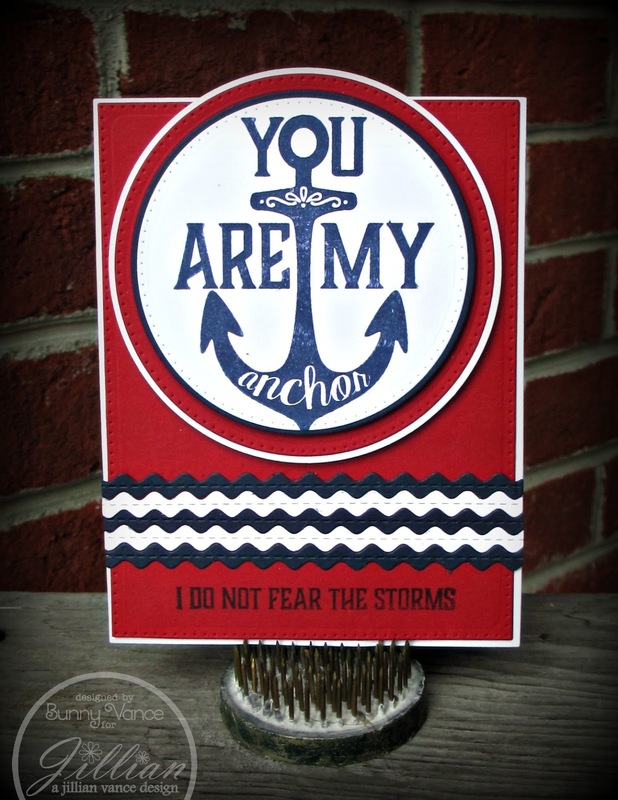 Check out the A Jillian Vance Design Blog for more details on how to make this nautical card! 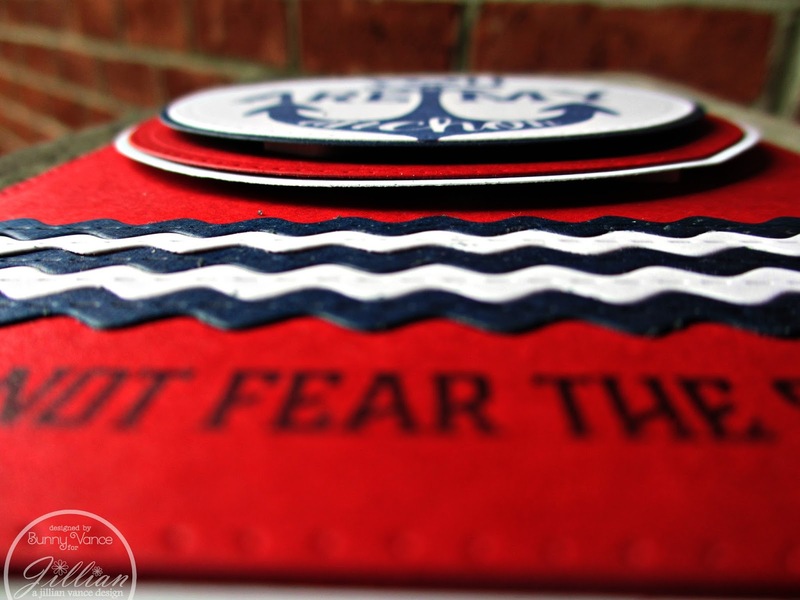 The Ric Rac dies are perfect for waves . . .who knew! They were initially designed as an addition to our Quilting Collection. Here you can see how both sets of circles are popped out to add dimension to the card. Thanks for stopping by today! Have a Blessed Christmas season!